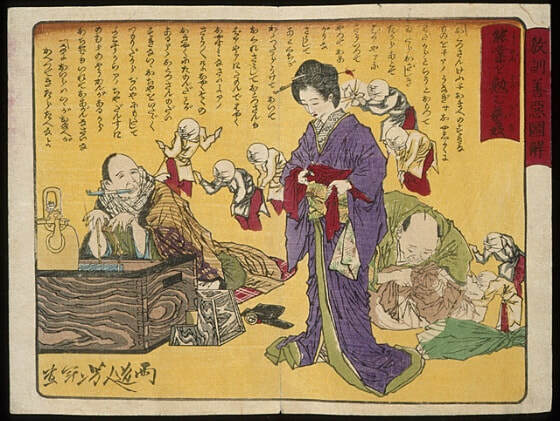 Japan - Writing & Art - Where in Our World? Learning to read and write in Japan is very difficult. There are three forms of writing. 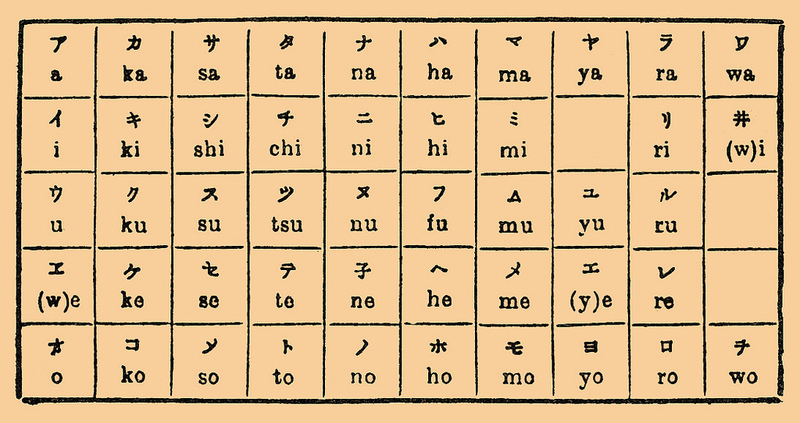 Hiragana is used to write Japanese words. Katakana is used to write foreign words. 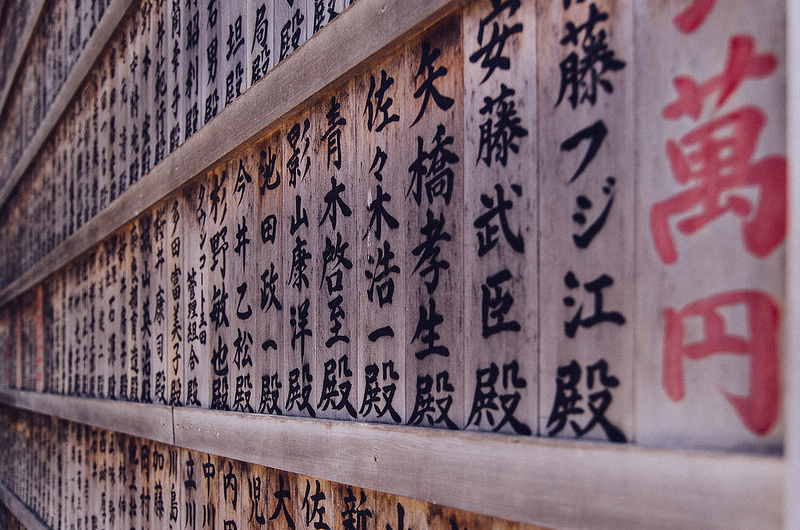 Kanji originally came from China. The symbols represent words. There are thousands to learn. Therefor, you usually see kanji and hiragana written together. Long ago many people were illiterate. They used an inkan or a hanko to sign their name. This tradition has carried on to this day. 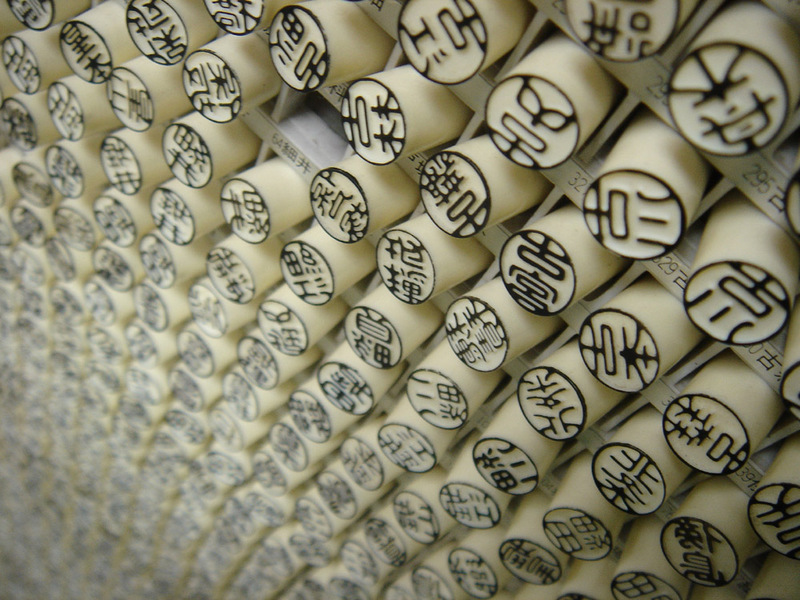 When people are signing official documents, such as bank forms, they use an inkan. 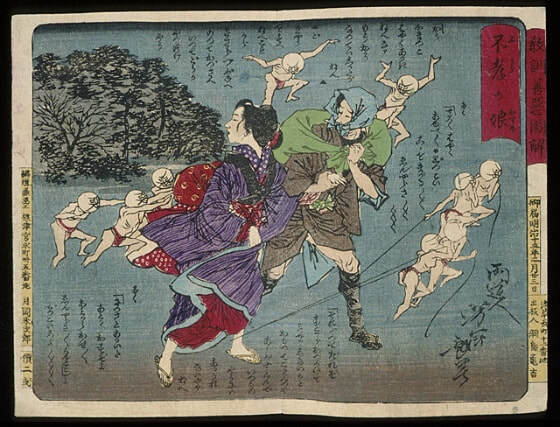 The inkan is pressed into the red ink and pressed onto the paper to make an imprint like this one. 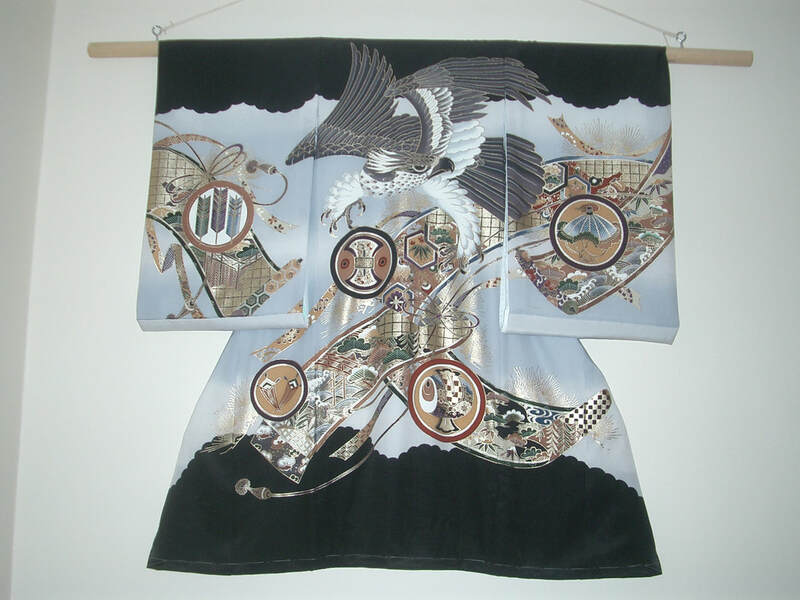 Kimonos are beautiful garments which are decorated by hand. Wall hangings are very popular. 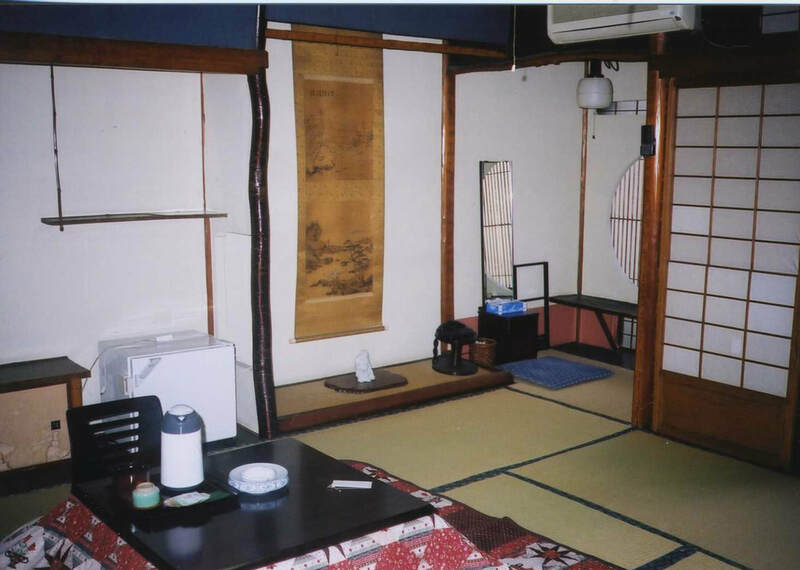 In older houses they are hung in alcoves like these. Prints are also very popular. They were often scenes from stories. 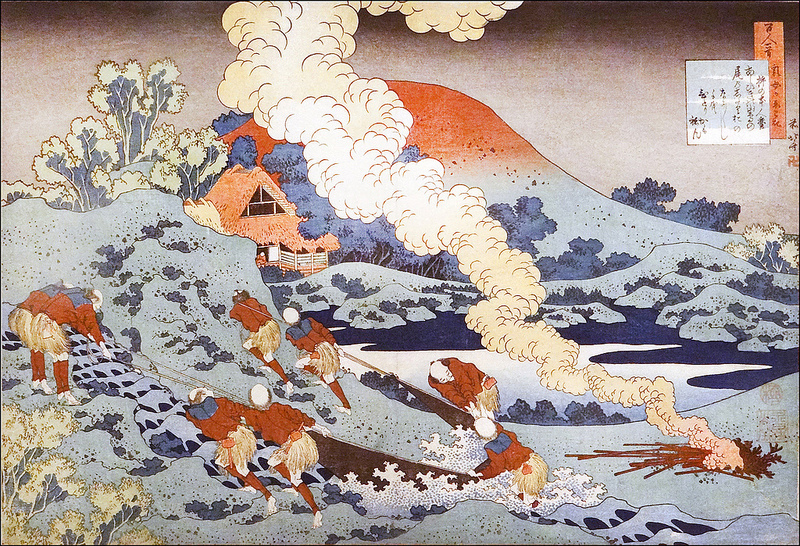 Sometimes screens are decorated with paintings of people, birds or flowers.